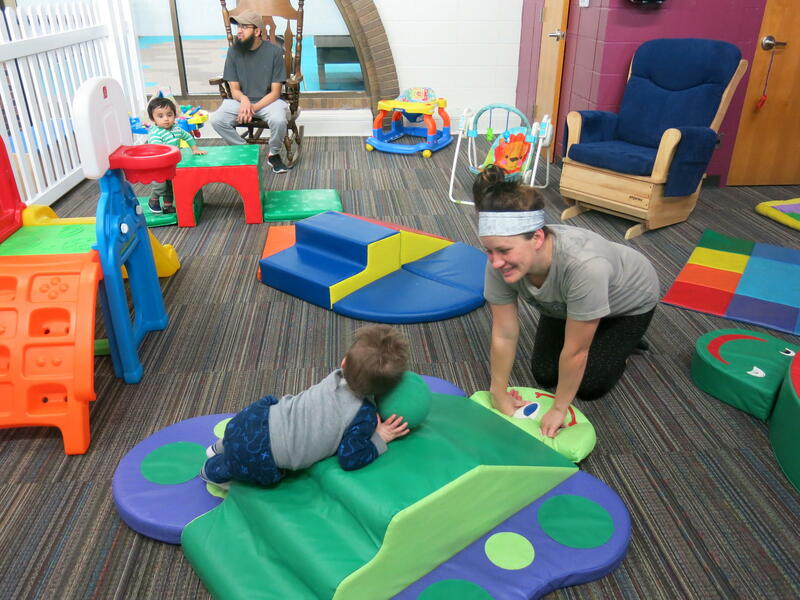 child care at the Two Rivers Y in Moline. On Midwest Week, why a group of agencies and organizations in the Quad Cities is trying to find solutions for a child care crisis. Herb Trix's guest is Sarah Ritter, business reporter for the Quad City Times.